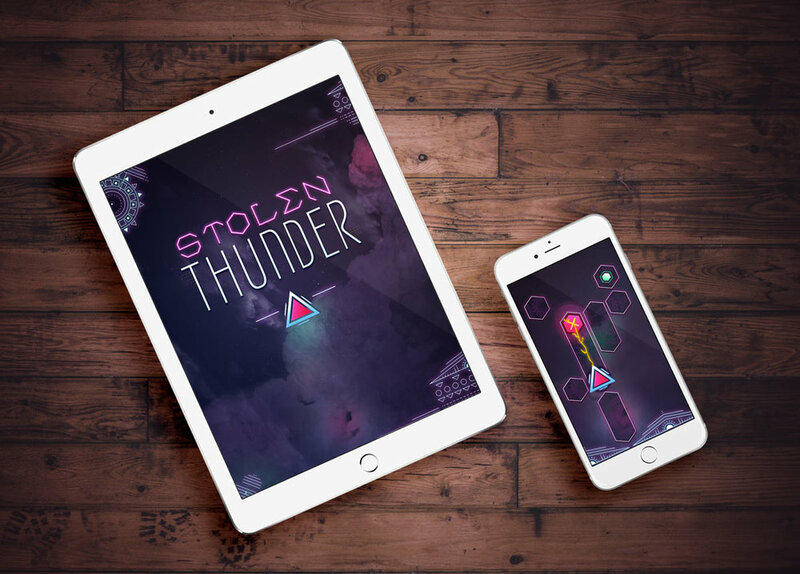 Stolen Thunder is an original action puzzle adventure game for iOS. 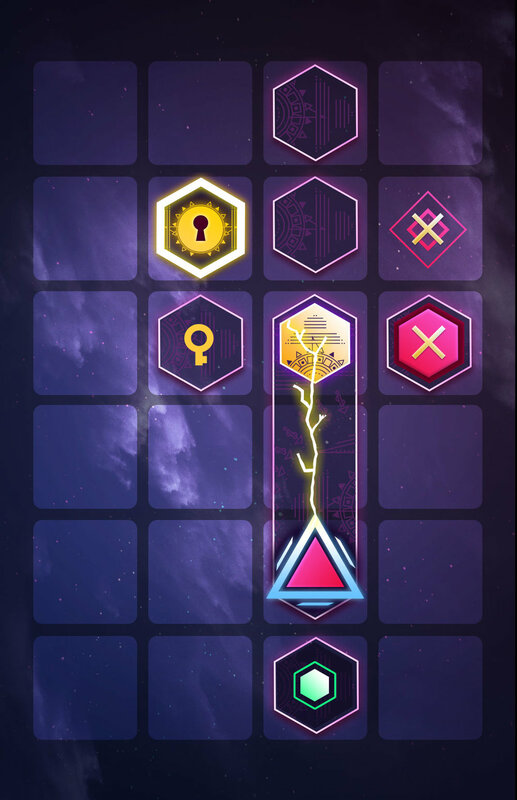 Players use easy to learn swipe controls to solve 12 unique challenges. Swipe to move, tap to strike. 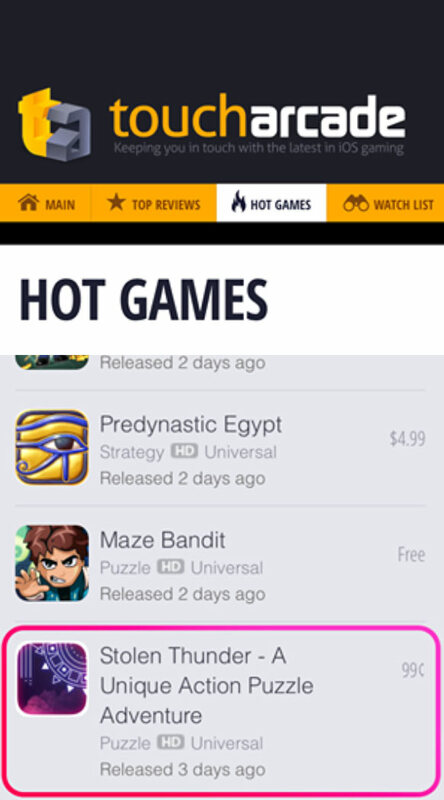 The game is available to try for free on the App Store. All design, sound, music, and game logic was created by me. Tools used: Photoshop CC, Illustrator CC, Logic Pro X, Final Cut Pro X, and Gamesalad Creator. 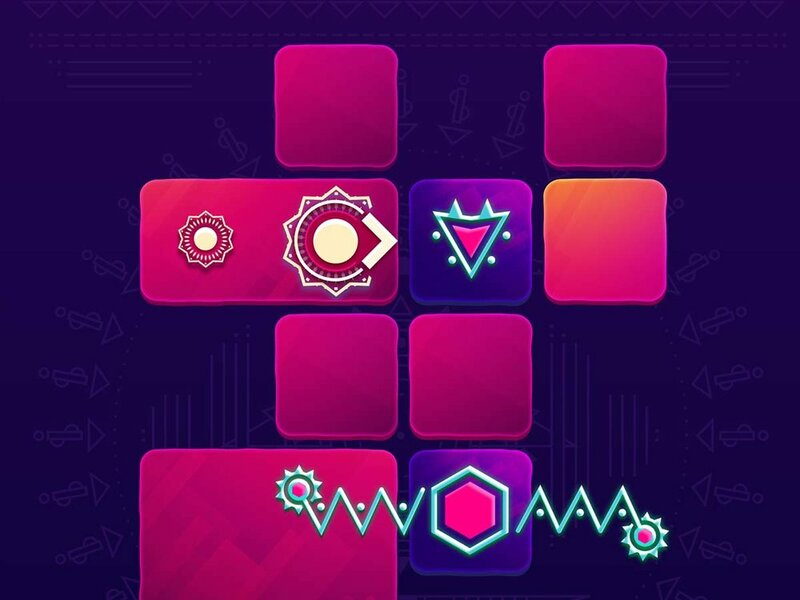 I wanted to take inspiration from the puzzles of games like The Legend of Zelda and blend it with the quick and easy to use controls for mobile. I did this through creating a system of simple swipe gestures that allows the player to move, strike, and explore the abstract game world. 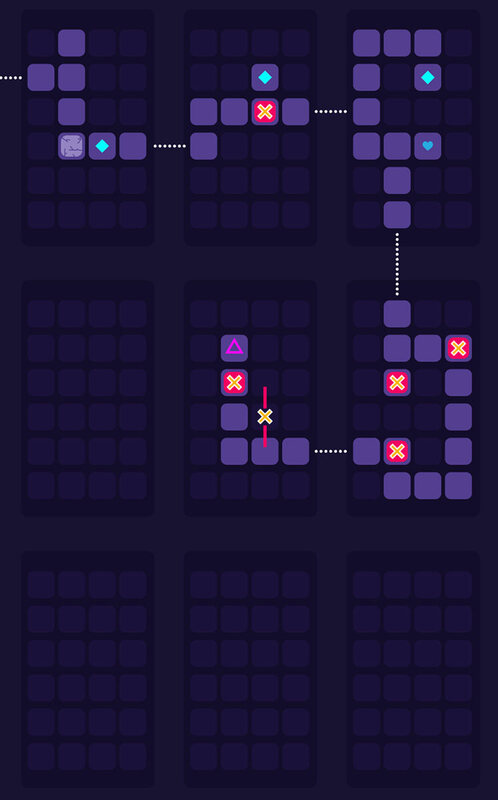 Once I was close to formulating the overall design language, I rapidly prototyped various gameplay elements such as swipe controls, menu navigation, and puzzle mechanics. Each level in Stolen Thunder is based on multiple 'rooms' within the scene. The player's goal is to reach the end goal of that scene. Each room is divided into a 4 x 6 tiled grid that houses the puzzle elements. 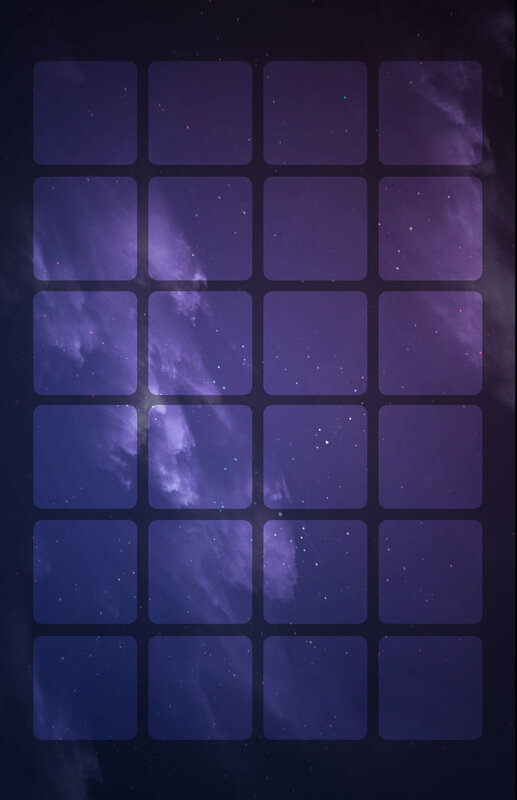 Players swipe up, down, left, or right to travel one space in the desired direction. Puzzles grow in complexity as new concepts are introduced: locks and keys, warp portals, enemies, and much more. 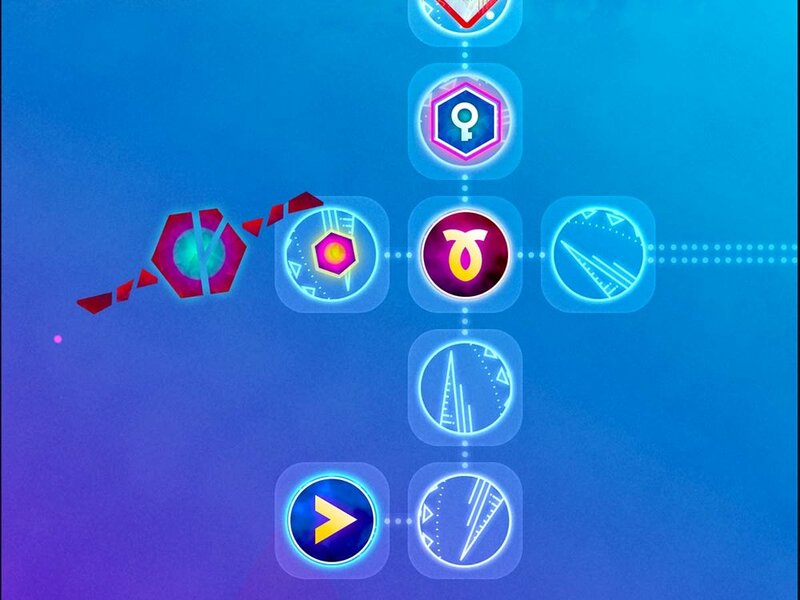 Later levels introduce time critical elements. 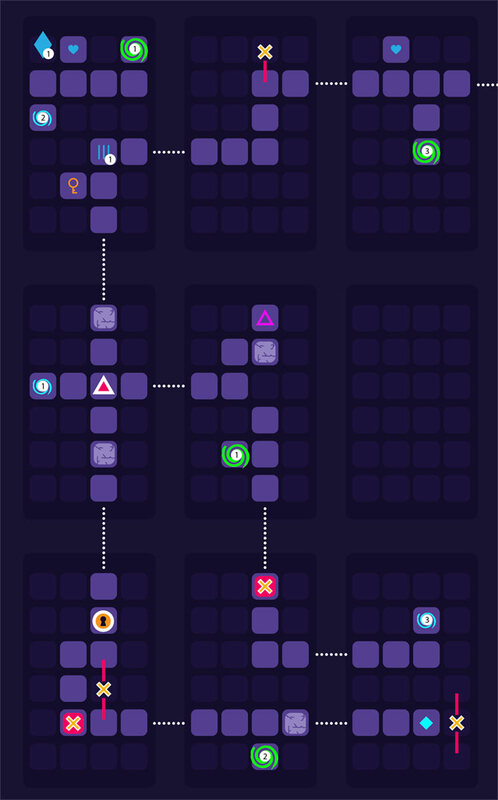 I used Illustrator to plan out each level with great care before moving into production. I experimented with many mechanics and found ways to continually surprise the player. I developed Stolen Thunder using a visual scripting game engine called GameSalad. 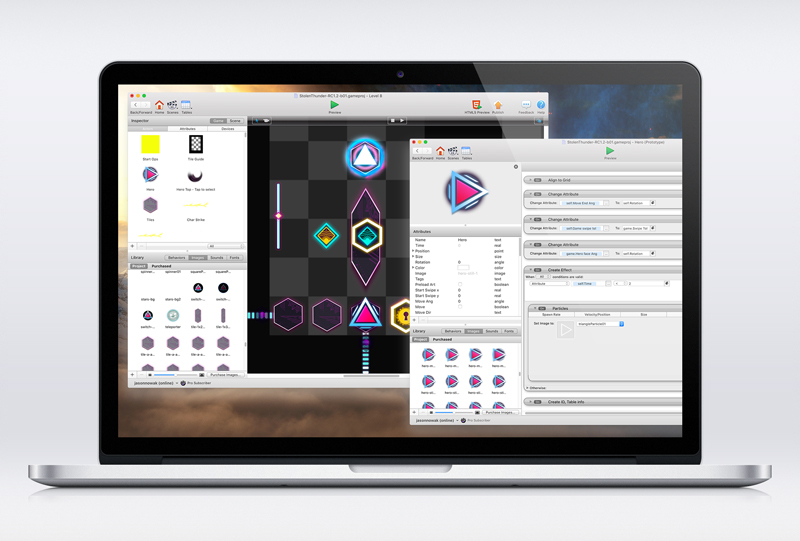 It's a powerful tool that lets designers and non-programmers create rich prototypes or fully fleshed out games. Using Apple's TestFlight, I was able to gather a great amount of feedback from friends, colleagues, and gaming community members. I released multiple beta versions and rapidly iterated on level design and fixed a multitude of issues. 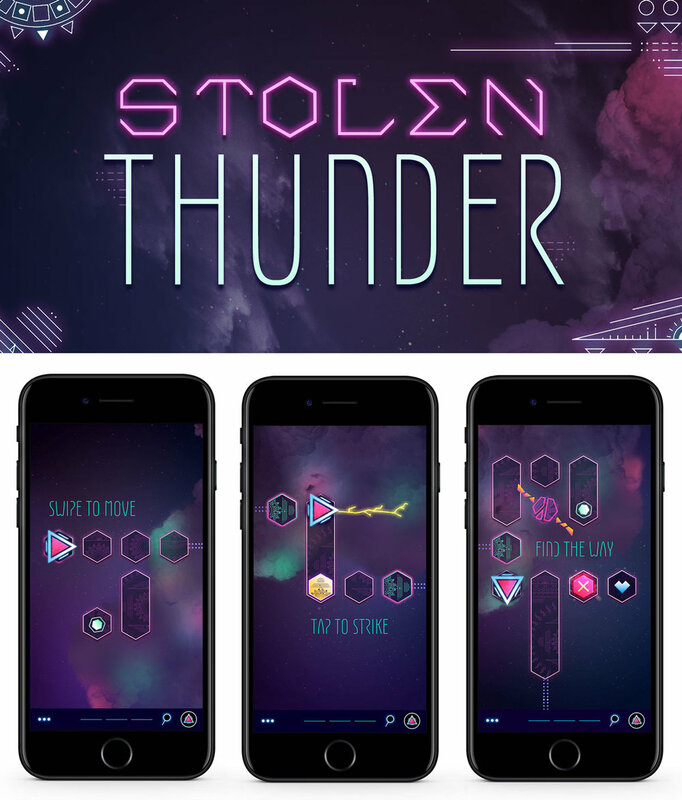 Stolen Thunder Review "Stolen Thunder is a great example of good simple and clean visual and audio design in a mobile game." 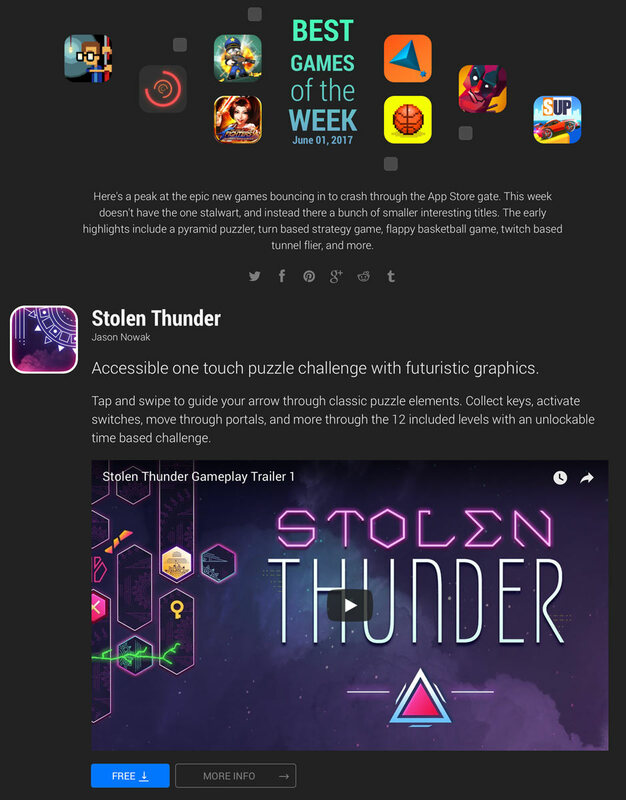 Stolen Thunder: Best Games of the Week "Here's a peak at the epic new games bouncing in to crash through the App Store gate." Stolen Thunder Review: It Stole My Heart "Stolen Thunder is far more than a pretty face. 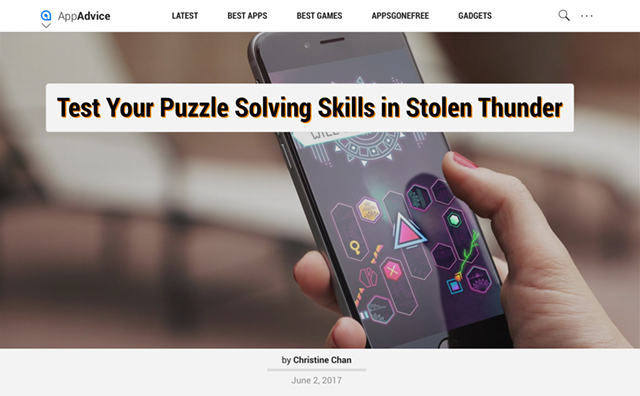 It’s a perfect iPhone game, as it plays in portrait mode with one hand."